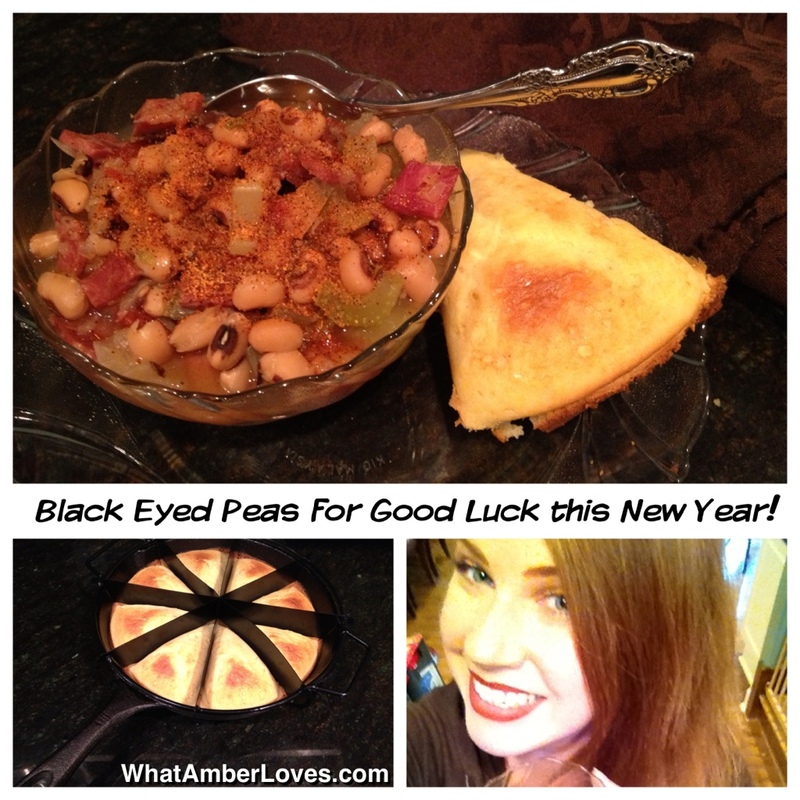 Do you eat Black Eyed Peas on New Year’s Day? 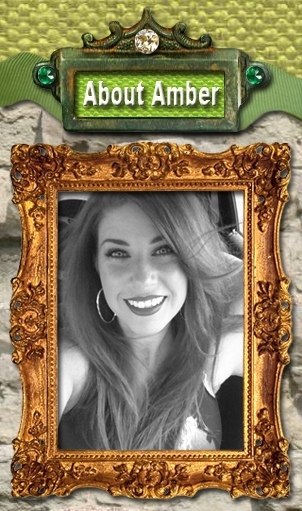 Is it for good luck, tradition, both? I eat them on New Year’s Day, every year. My mom always made them. My mother in law made them. My grandmothers both still make them. I’m sure they’re fine from a can, but I wouldn’t know. I’m from the school of “For-New-Years,-Dried-Beans-Get-Soaked-Overnight!” Whether you call it “comfort food” or “soul food,” it is definitely a Southern tradition. Most people I know are eating them, today, and most of the local restaurants are serving them, even if they aren’t usually on the menu. It’s New Year’s Day. The Day of the Black Eyed Pea. I like flavorful beans. ( Despite their name, Black Eyed Peas are a bean.) I like to infuse as much flavor as possible into beans. This dish is a meal in itself. Featuring Chunks of Petit Jean Peppered Ham, Onions, Celery, Rotel, and creole seasoning, it pairs well with sweet yellow cornbread. *I start with a pound of dryed blackeyedpeas, pick out all of the “stones” and broken beans, then soak them overnight in the refrigerator in 8 cups of water. *Next morning, I drain and rinse them a few times, being careful not to remove their paper-like shell. 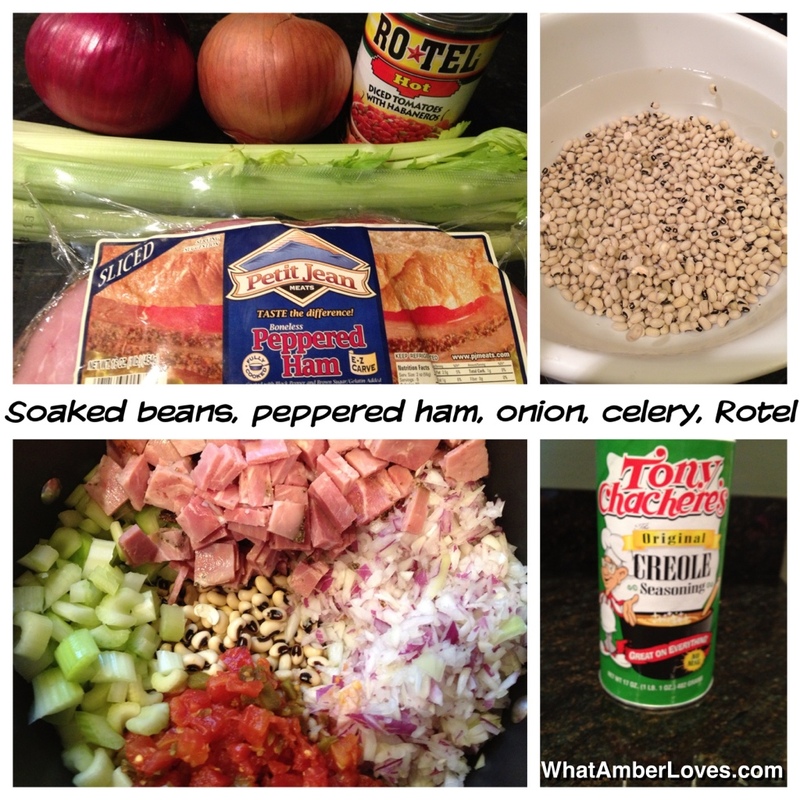 *I put them in a large pot with a chopped yellow onion, chopped purple onion, can of “hot” Rotel, a few stalks of chopped celery, and a pound of chopped black pepper ham. I add just enough water to barely cover them. *I bring it to a rolling boil, then reduce heat to a simmer for 2-3 hours! I season with Tony Chachere’s Creole Seasoning as I serve! Mmmmm… Spicy!! Perfect with sweet cornbread! May this New Year bring lots of luck to you and yours! This recipe post is featured in Hat Trick Magazine, beginning on page 74! 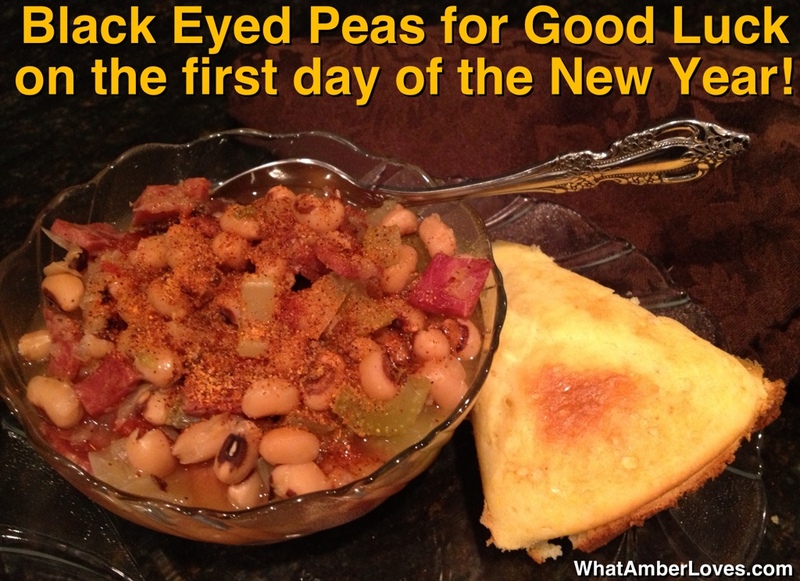 Posted on January 1, 2013, in Uncategorized and tagged Black Eyed Peas, Good Luck, New Years Day, recipe. Bookmark the permalink. 1 Comment.